Pro Wrestling Fit International has launched a brand new radio show featuring PWF talent manager, Bobbi Maracai as the host. Below you can read about and listen to the very first episode of the show! 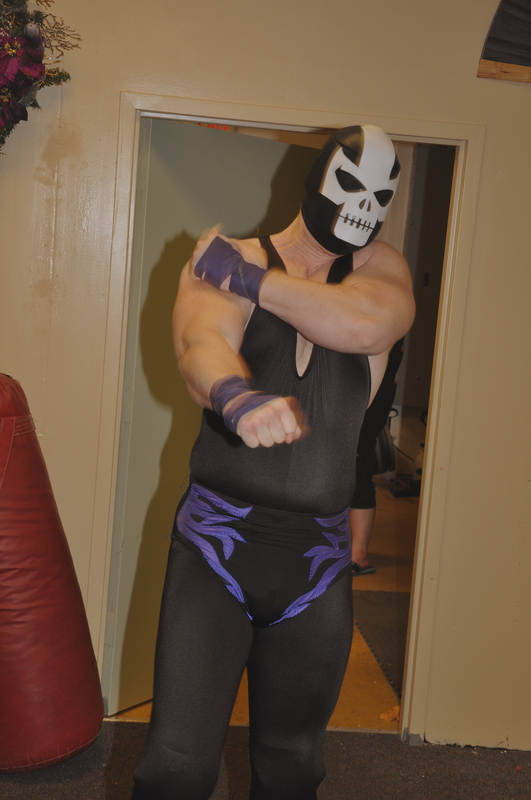 This week Bobbi Maracai reviews the goings-on in Pro Wrestling Fit. Plus she will be interviewing Bobby Fonta on his recent entry in the TNA Gut Check. 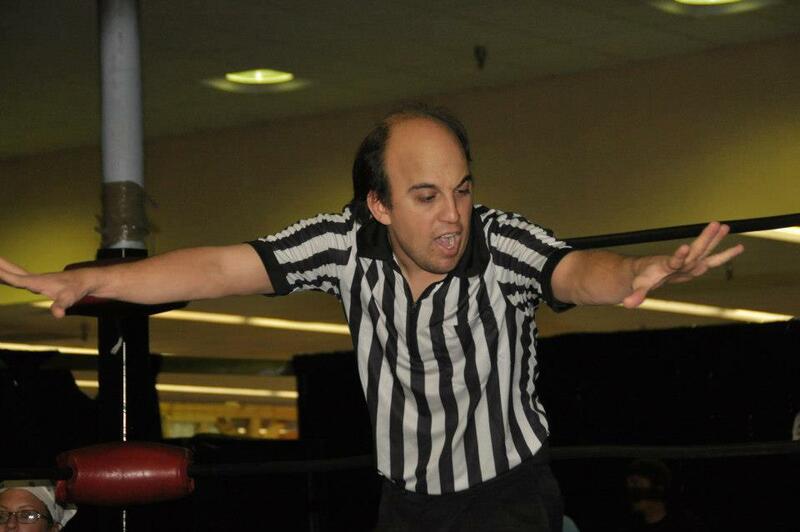 Also, Senior Referee James W. Rubright talks to us about his 500th match, Steelehorsing, and his thoughts on the State of the PWF. This show is sponsored by: Pro Wrestling Fit Championship Wrestling From Florida with Pro Wrestling shows in Orlando, Florida. A little about Referee J.W. 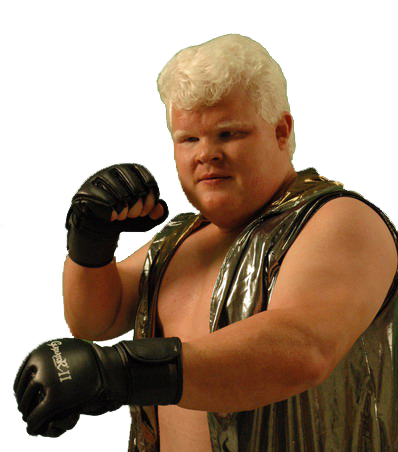 Rubright: As a young man who had been a lifelong fan of the sport of Professional Wrestling, James W. Rubright had a dream of becoming a professional wrestler. As he began the training process he soon learned that the days of a classic mat wrestler were gone and that promoters favored the taller heavyweights because heavy weight wrestlers draw larger crowds. Training with these giants resulted in some injuries that would make a career as a pro wrestler difficult. 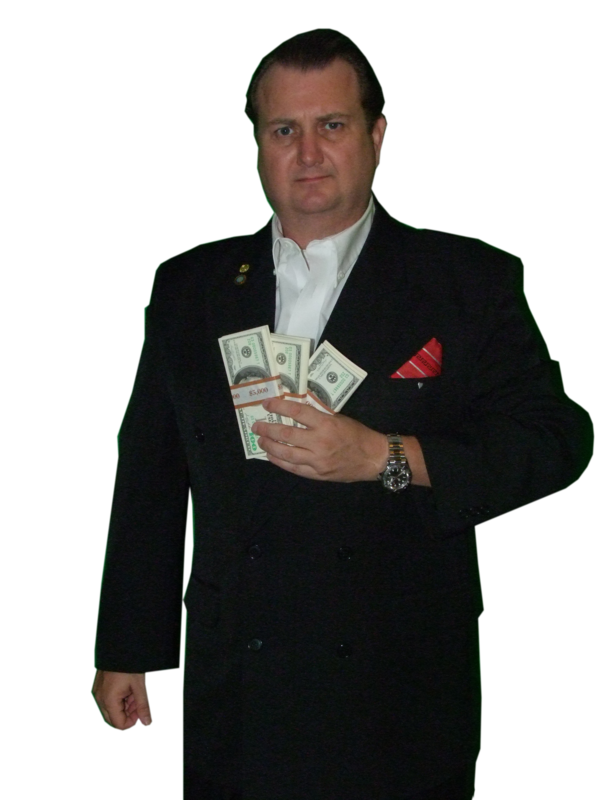 As a law student he decided put his strong sense of right and wrong to work and be the man upholding justice inside the ring as a Professional Referee. 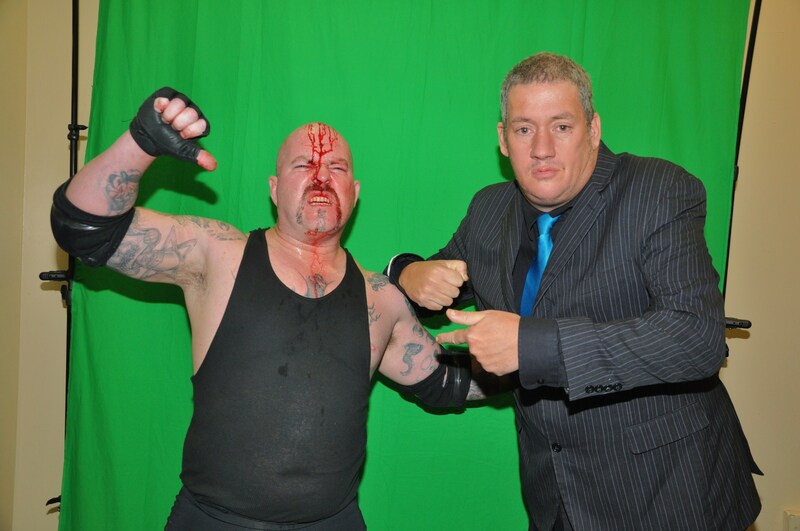 Promoters were quickly attracted to his “Take No Bull and Never Back Down” attitude and found that he was an excellent choice as a referee who could keep these beastly warriors in control. 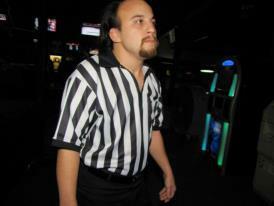 After finishing his training at a Pro Wrestling school, his first professional match as a Referee was with ASW. The oppenents in that match were Maximo Miranda v. Norman Wright. 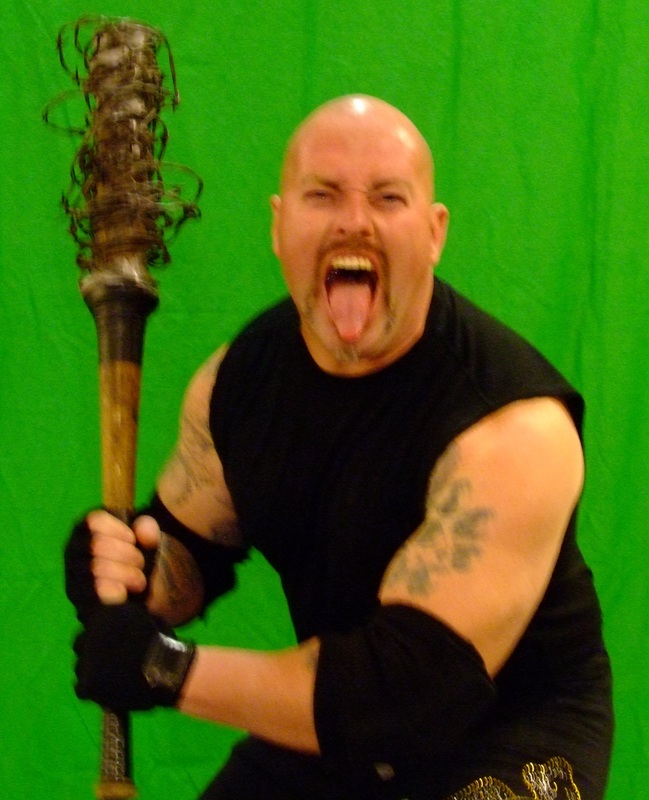 News of his law and order ability to maintain control in the ring spread and soon he was working for promotions all across the state including Pro Wrestling Fit shows in Orlando, Florida. Now, just two short years later, Referee Rubright is just seven matches away from his 500th match. James W. Rubright keeping the action under control. JW Rubright was trained at the Pro Wrestling school run by Florida Pro Wrestling Icons Frankie Reyes, Jimmy Mack, and Dan Krigbaum. His favorite match that he has ever refereed was Steve Corino v. Greg “The Hammer” Valentine at a Pro Wrestling Xtreme show. He loves being a referee because it shows anyone that you don’t have to be 6’7” to be an authority figure or to make it in the professional wrestling industry. JW Rubright now serves at the chairman of the Referee Committee for Pro Wrestling Fit and maintains law and order in all of their title matches. As a professional one of his major goals it to Referee a World Title Match overseas in front of Pro Wrestling Fit’s International fans. Don’t forget to leave a comment about your favorite (or least favorite) part of the show. You are currently browsing the Pro Wrestling Fit International TV Show blog archives for March, 2013.